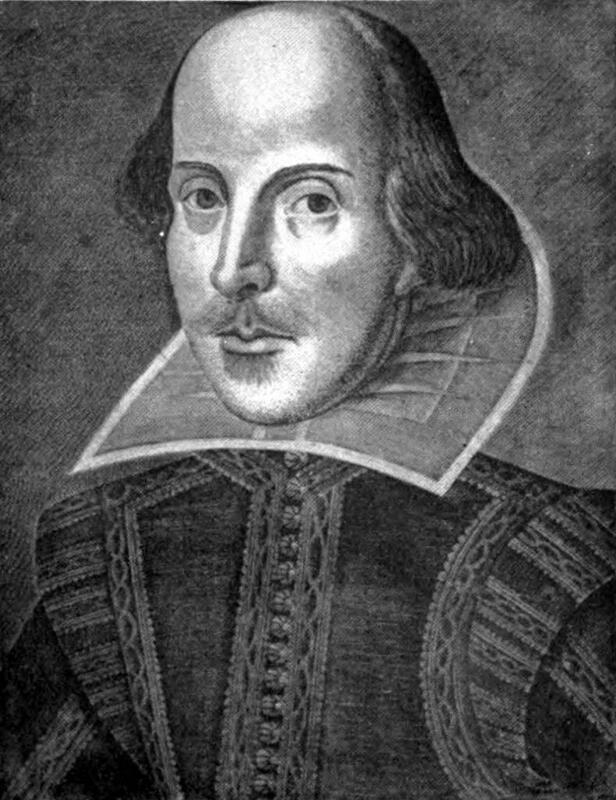 Why Do We Still Care about Shakepeare? Four hundred years and over 35 plays later, William Shakespeare is still a household name. So why does the British playwright’s work continue to be studied, while his contemporaries fall to the wayside? 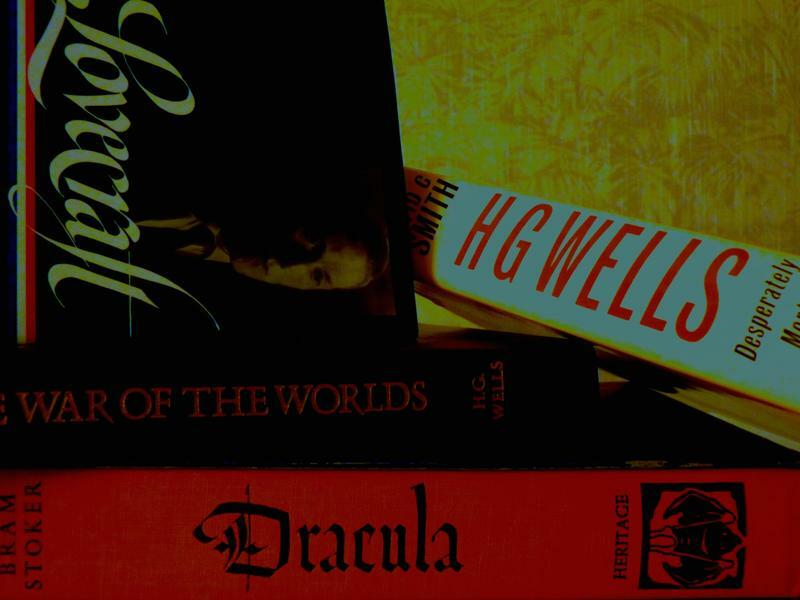 “Even though it has been 400 years, we still continue to make new discoveries," says Adam Hooks, an Associate Professor in the University of Iowa English Department, and author of Selling Shakespeare: Biography, Bibliography, and the Book Trade. “My job is to find out what constitutes the truth at different times, because there are a lot of myths and truths about Shakespeare. To find out why Shakespeare became the kind of author that we think of him as today, rather than as an actor or a member of his theater company," he says. With a name synonymous with great literature and theater, it’s no wonder that countless biographies have been written about the man. Duirng this hour of Talk of Iowa, host Charity Nebbe talks with University of Iowa Associate Professor of English Adam Hooks about his new book, Selling Shakespeare: Biography, Bibliography, and the Book Trade, Shakespeare’s publishing history, and Oxford University Press’ new addition to the authorship of Henry VI. On this edition of Talk of Iowa, host Charity Nebbe talks with novelist Benjamin Percy about the elements that combine to create thrilling fiction: suspense, tension, urgency, and violence. "It’s a way to safely appeal to our base desires, and safely work our way through the dark, the basement, the long drop, the tight space," he says. 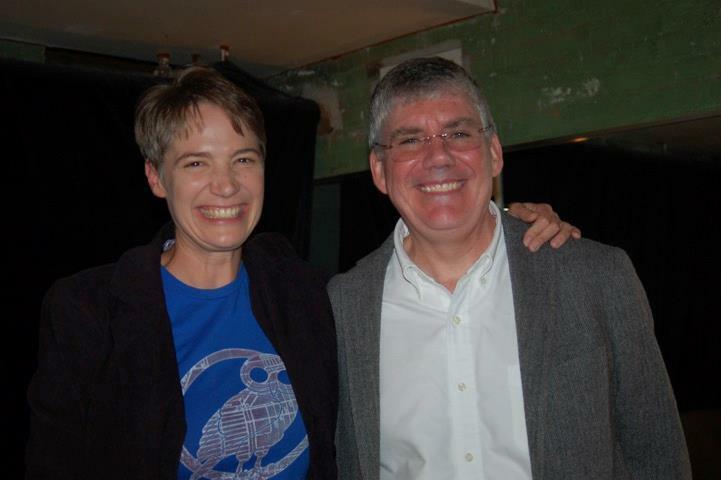 If you have a child between the ages of nine and fifteen, or if you’re just a fan of mythology, it’s likely that you’ve heard of author Rick Riordan. The New York Times bestselling author is most famous for his Percy Jackson and the Olympians series, which follows the adventures of demi-god teens as they navigate the world of the Greek gods, monsters and the challenges of middle school. Riordan drew his inspiration for the series from his fifteen years as a middle school English and History teacher, as well as from his older son. 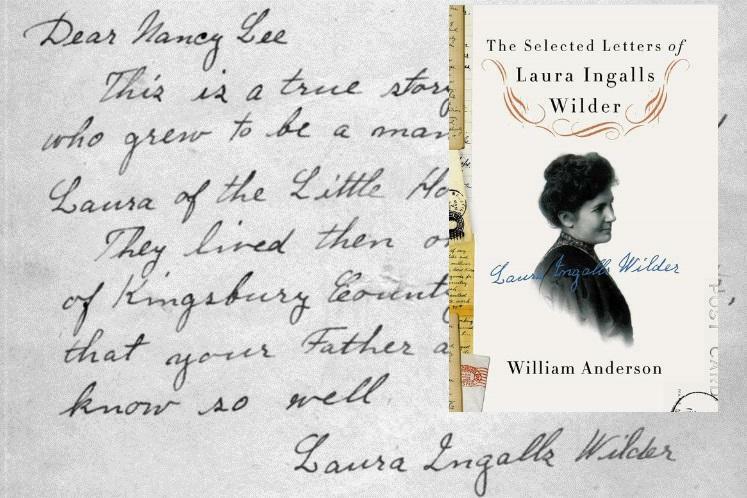 Hundreds of millions of people, young and old, have read the words of Laura Ingalls Wilder in the beloved Little House on the Prairie series.